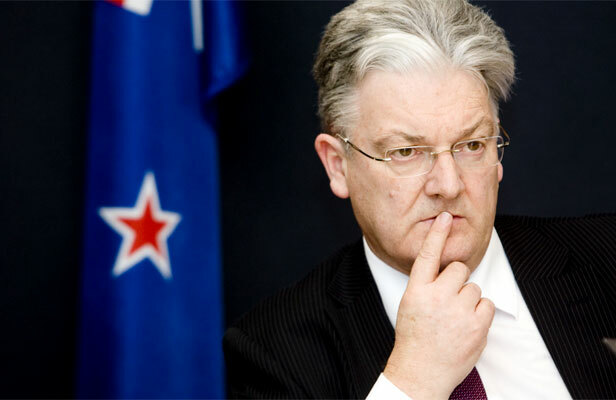 A U.S. physician and New Zealand’s Associate Health Minister Peter Dunne have gotten themselves into a scuffle over medical cannabis. A U.S. physician and New Zealand’s Associate Health Minister Peter Dunne have gotten themselves into a scuffle over medical cannabis. The physician in question is Dr. David Bearman. Dr. Bearman is a well-respected doctor and cannabinoid medicine specialist with decades of experience in drug addiction and pain management. Here’s why he called for the New Zealand government to stop lying about cannabis. Recently, headlines in New Zealand have made claims that the health benefits of medical cannabis are overrated. Patients have been vying for access to the healing herb for decades, with pressure heating as countries around the world develop medical cannabis programs. The Associate Health Minister, Peter Dunne, has been a cannabis naysayer for a long time, once referring to a cancer patient’s access to gain medical cannabis access as “emotional nonsense“. Now, an American physician has come out and criticized Dunne for spreading inaccurate information about medical cannabis. Dr. David Bearman received his MD from the University of Washington, which is a top-15 medical school in the United States. Bearman has spent 40 years working in substance and drug abuse treatment programs and has consulted for the National Institutes on Drug Abuse (NIDA). 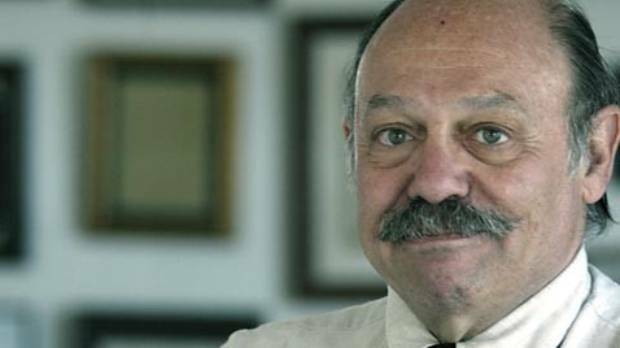 Bearman has also served as Medical Director for the CenCal Medicaid Managed Care program, which is the oldest public health program in the United States. And he needs to stop talking out of both sides of his mouth. I don’t see how on the one hand, he can say there’s no evidence that cannabis is medicine and then on the other hand approve Sativex, which is tincture of cannabis – it’s liquid cannabis. Sativex is a prescription drug developed by GW Pharmaceuticals. The drug comes in the form of a mouth spray that contains extracts from real cannabis plants, not synthetics. Though few patients are filling prescriptions for the drug now, it is intended for the treatment of neuropathic pain and spasticity related to multiple sclerosis. As such they are neither worth commenting upon further, nor taking in any way seriously. […] need to understand that its government has been lying to them, much the same as the US government has lied to the Americans. But fortunately for us, since 1997 we have been able to get more physicians to understand cannabis and the endocannabinoid system and help millions of people with a broad spectrum of diseases. While many regions of the United States are still cannabis-shy, over half of the country’s states now have medical cannabis programs. Unfortunately for patients all over New Zealand, Associate Health Minister Dunne seems to behind the times.